Fujitsu General (Aust.) 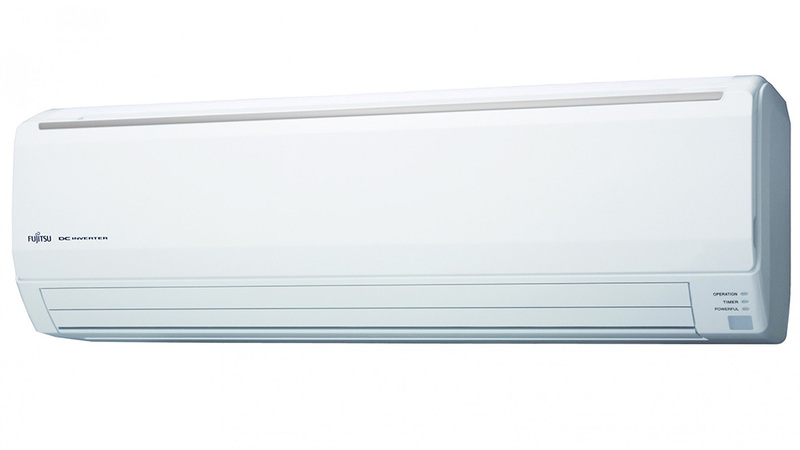 Pty Limited is one of the leading suppliers of air conditioning products in Australia. The company’s origins date back to the early seventies through a sales distribution company known as General Colour Pty Ltd, selling colour televisions. In 1980 we became a full subsidiary of the General Corporation in Japan and General Corporation Japan (Aust.) Pty Ltd was formed. This change saw the company expand into a number of different consumer electronics products such as air conditioners, televisions and refrigerators to name a few. In Australia Fujitsu General enjoys the envious position as the number one supplier of air conditioning products to the Australian market. Hence our company slogan “Australia’s Favourite Air”. Over the last few years we have seen our air conditioning range expand rapidly and we now offer products to suit both domestic and commercial applications. We have offices and warehouse facilities established in all major capital cities around Australia servicing our retailer and dealer sales channels across the country.